They are selected with very fine granularity and produced with scientific formulation, the unique flavors make peanuts healthy and delicious food. With the innovation and revolution of modern food processing industry, Youi Group delicates to exploring new supplying mode to offer customers with safe and reliable products. Quarantee-- If the product you receive is not as described or low quality, the seller promises that you may return it before order completion and receive a full refund. Please provide YOURcontact details such as email, mobile phone, whatsapp, SKYPE etc. for directly communication with the customer service. We shall be looking forward to welcome your inquiries. Thank you. 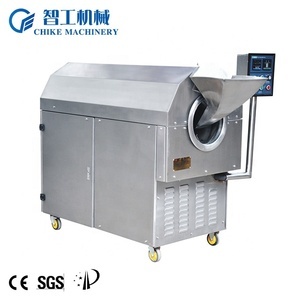 Peanut peeling machine purpose Peanuts wet / dry peeling machine is an ideal equipment for removing peanuts' red clothes, and is an essential equipment for processing peanuts in deep processing. 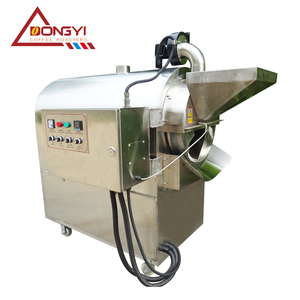 Characteristic Peanut / almond, faba bean, soya bean and mung bean, the desalting machine has adopted a new peeling principle and special peeling element, which has the advantages of high desquamation rate, high whole kernel rate, low energy consumption and high productivity. Peeling and kernels and skin separation at the same time, the effect of separation of kernels and skins is good. 2017 new crop different type best selling roast peanut What is peanut9 Peanut, also commonly known as groundnut is a small annual dicotyledon herb growing up to a foot above the ground. 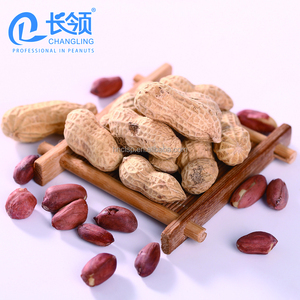 The red skin surface is dehulled, and blanched peanut could be made into different shape like whole, split, or sliver. 12.5KG*2 VACUUM BAG INNER AND 25 KG CARTON OUTER 2017 new crop different type best selling roast peanut Besides, we have high quality inspection system of peanut. 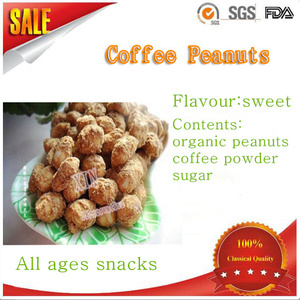 Alibaba.com offers 18,321 roasted peanut products. About 48% of these are other food processing machinery, 13% are peanuts, and 2% are nut & kernel snacks. A wide variety of roasted peanut options are available to you, such as blanched, stir-fried. You can also choose from common, organic. As well as from peanut, nut snacks. And whether roasted peanut is dried, or fresh. 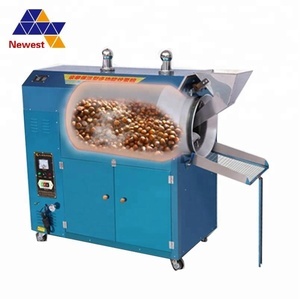 There are 18,203 roasted peanut suppliers, mainly located in Asia. 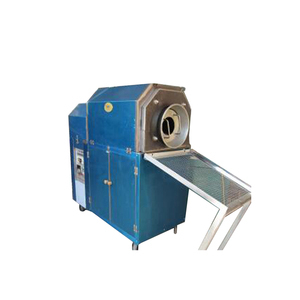 The top supplying countries are China (Mainland), India, and Vietnam, which supply 93%, 1%, and 1% of roasted peanut respectively. Roasted peanut products are most popular in Africa, North America, and Southeast Asia. You can ensure product safety by selecting from certified suppliers, including 4,138 with ISO9001, 1,478 with Other, and 901 with HACCP certification.